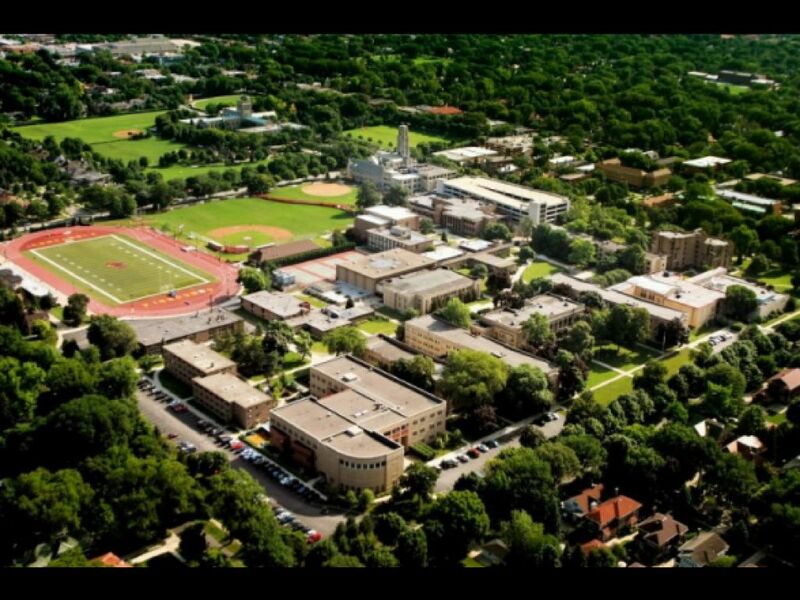 Want to study at Concordia University Chicago? Studyco is a perfect professional student recruitment and education consultant. Providing you the best guidance to explore the education opportunity to international students. For more guidance get in touch with us right now.